Quiz: Will a probiotic help me feel better? Answers are confidential and will not be shared. Yep! Once a day. Sometimes twice. Like clockwork. Smooth sailing. Several times a day (and it ain’t pretty). Are you looking for natural mood support? Nah, I’m sunny as it is. Are you spending lots of time “on the pot?” That’s not-so-fancy speak for sitting on the porcelain throne. Not really. 15 minutes or less? Not sure. It’s not an issue, and I am not tracking these things. Do you experience digestive discomfort after eating certain foods? Nope. I eat what I want and don’t have many issues. Yes. Gas/bloating/heartburn... it’s like you read my mind! Do you have any autoimmune issues? Do you have unexplained issues with anxiety? When it’s cold and flu season are you often down for the count? Yes, if anyone sneezes in my general vicinity, I am doomed. Nope, I’m healthy and my immune system is solid as a rock. Have you taken an antibiotic in the last year or so? Do you eat a low-histamine or histamine free diet? Yes, in fact, I do. Yes! 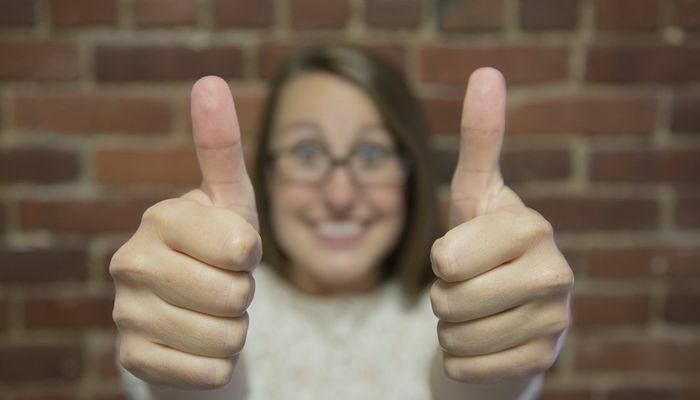 A probiotic could help you feel better! And based on your specific answers we recommend our Mood Boosting Probiotic. If you entered your email address the coupon code is on its way. 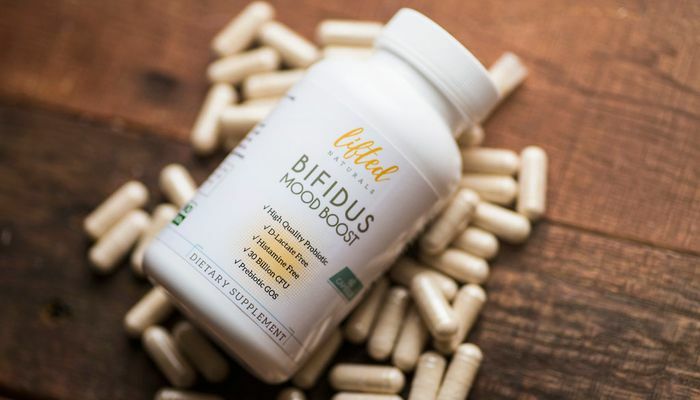 And based on your specific answers we recommend our Bifidus Mood Boost. If you entered your email address the coupon code is on its way. Wow you are healthy. No probiotic required! Keep up the great work. 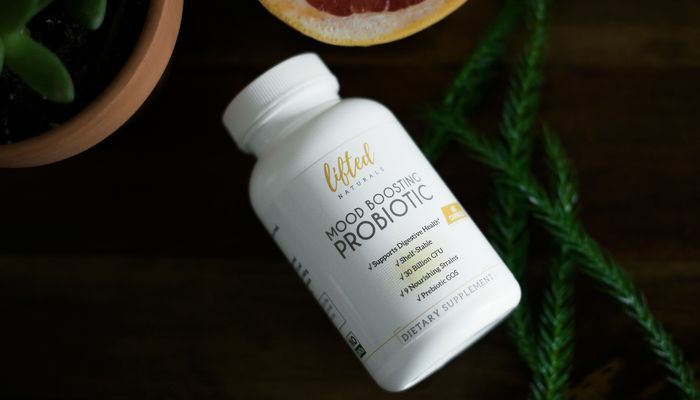 And if you come to find that you do need a probiotic, we think our Mood Boosting Probiotic would still greatly benefit you. Your coupon code for it is on its way.